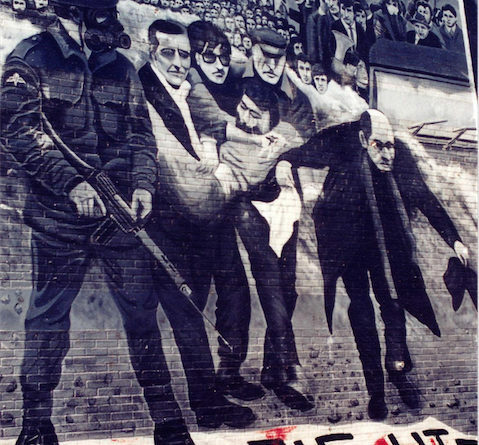 Bloody Sunday in Derry (as opposed to Bloody Sunday in Dublin) became so known when the British army shot dead 14 peaceful protesters in Derry on 30 January 1972. On Bloody Sunday in Dublin on 21 November 1920, British forces also shot dead 14 innocent people. On that tragic occasion the innocent were 14 spectators at a Gaelic football match in Croke Park stadium. 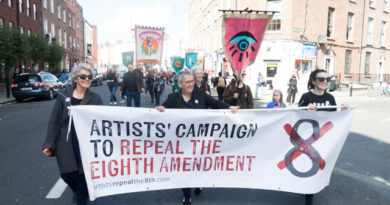 Indeed before either of these two appalling events, the British army shot dead another 14 innocent people on King Street in Dublin city centre at the end of the 1916 Rising, in addition to shooting dead two more shot on the nearby streets. 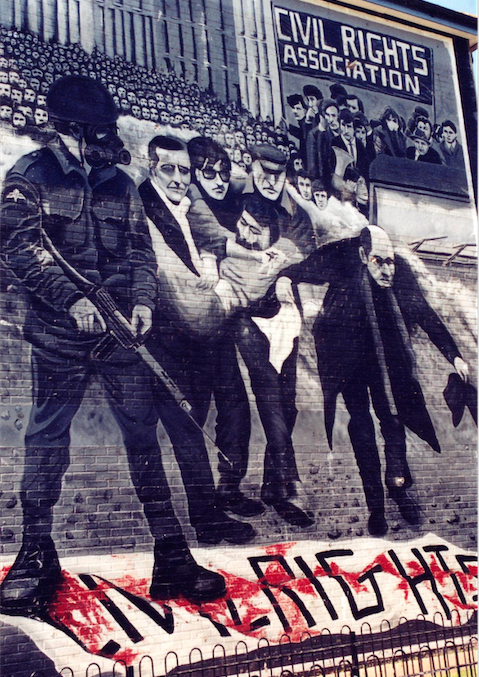 Commemorations for Bloody Sunday in Derry, as every year, take place on the Sunday closest to 30 January and this year’s event has come in for scathing criticism from two republican organisations in the city. It has prompted some to question exactly what Bloody Sunday stands for today. April 30, 2016 Peter Comments Off on In 1916 Centenary Year, shouldn’t we ask – Were “The Troubles” in the North of Ireland “a War”?